Reading business books can be a transformational experience. It is transformational in the sense that it can shrink the distance between an individual and the complexity that they have to operate within. What possibly causes this transformation? I look for two things that cause this transformation. One is that you can translate the concepts and ideas and points into the context of your own life; and two, that you have guidance to implement. The guidance to be able to make sure that what you think is a great idea you can put it into your work environment. Do most business books do this? Absolutely not. What I don’t like about many business books is they’re either too simple or too complex. They’ll present ideas that are not provable or impractical for the workplace. Do you only recommend business books to your clients. No. Interestingly, reading fiction can make a business executive more effective. After all, fiction is a series of stories and people love stories, they relate to stories. What’s even more interesting is the same brain networks we use to interpret stories, we use to interpret the emotions and the actions of other people. For example, a 2013 study in Science Magazine found that people who read fiction scored much higher in areas of empathy and social perception; two areas that are essential qualities for a leader. Other studies have demonstrated that reading fiction leads to less depression, lower stress levels and higher cognitive acumen than those who are non readers. 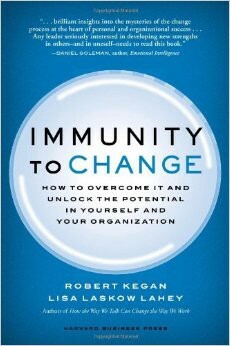 In the area of business, the book that’s had the most profound impact on me is Immunity to Change by Professors Robert Keegan and Lisa Lahey of Harvard University and the company Minds at Work. Immunity to Change is about a process that is now become central to my advising. It illustrates a process where people understand their blind spots, their obstacles and a way through them. It gives specific instructions, it gives a series of different examples. I hand it out to my clients because what I’ve come to realize is by reading it they get a deeper appreciation of the process I use as an executive advisor. 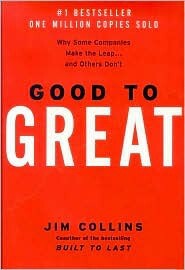 Three books I would recommend to millennials who find themselves in a leadership position are: 1) Good to Great because it tells two things. How to make a great company; and the traits you need to be a leader of such a company. 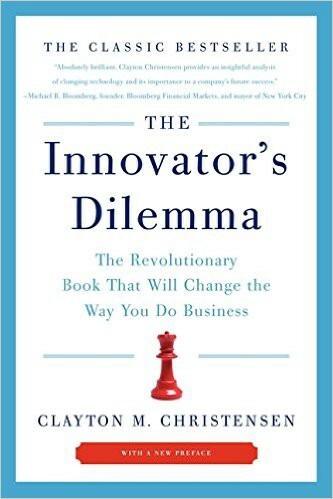 Two, is the Innovators Dilemma, it’s a book about innovation; the challenges of innovations, but also the ways through. 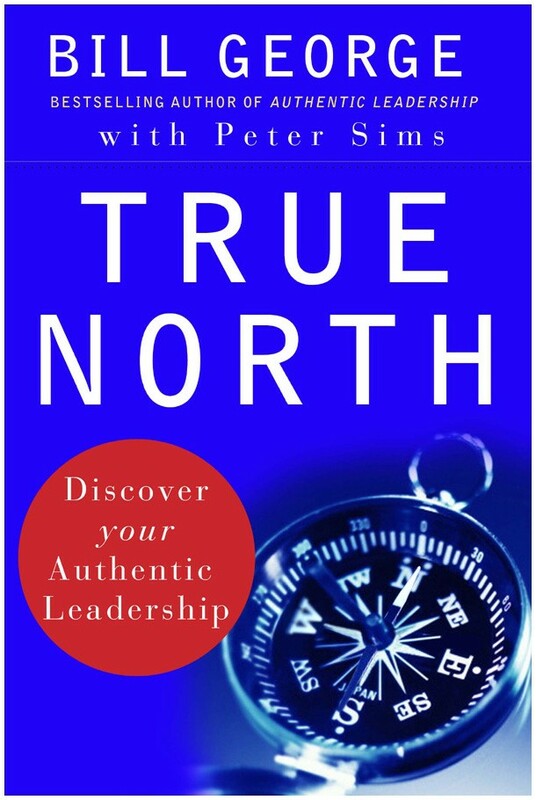 Three is True North, because it talks about authenticity, which I believe is probably the most important characteristic they can develop as a thirty year old in business. 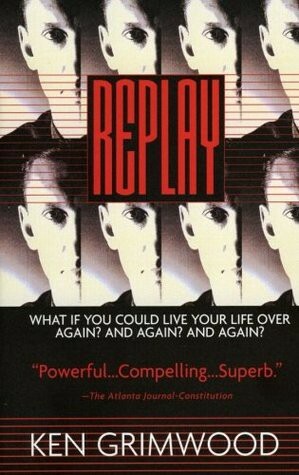 When it comes to fiction, a book I particularly like is Replay by Ken Grimwood. It’s the story of a forty three year old businessman who calls his wife but never completes the call because he dies of a stroke and we’re only on page three. The rest of the book is how he lives and relives his life experiences in order to try to get it right but there’s three lessons that came out of this book. One is to make decisions because you never know what’s going to happen tomorrow. Two, don’t second guess. When a decision is made, move forward with it. And three, make connections because suddenly it can be too late. Suddenly life has gone by. This is a particularly powerful book.